Md. Sazzad Chowdhury is working as an Assistant Clinical Psychologist at National Institute of Mental Health (NIMH). He has his experience in Individual Psychotherapy, Group psychotherapy and psychological Testing ( IQ/ Memory). 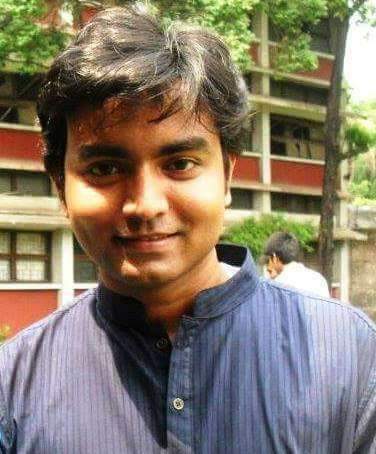 He has also worked as an Program Coordinator at Nasirullah Psychotherapy Unit (NPU) at the University of Dhaka. Nasirullah Psychotherapy Unit. He also has his expertise on Statistical Data analysis for Biological Sciences from Institute of Statistical Research and Training, University of Dhaka. Sazzad is a Master of Clinical Psychology from the University of Dhaka and did his Bachelor in Psychology from the same university.